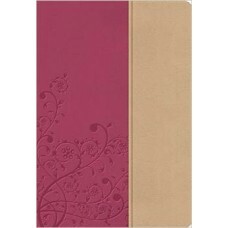 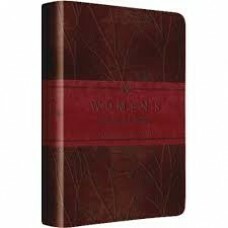 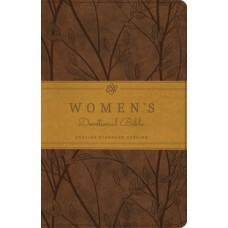 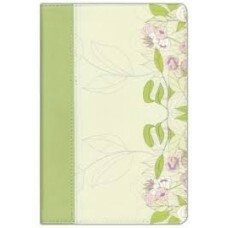 The Woman’s Study Bible is a priceless treasure, poignantly revealing the Word of God to a woman’s..
A new Bible for busy women transforms daily life into a life that matters every dayToday’s Christian.. 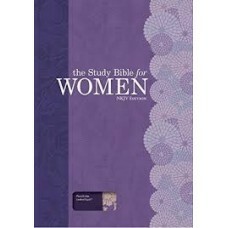 Note: The print size of the text in the Study Bible is 10-point. 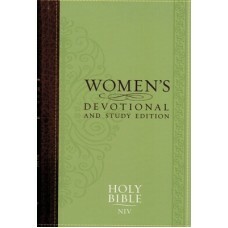 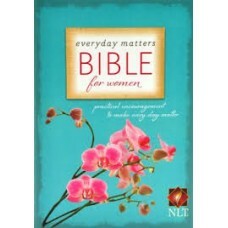 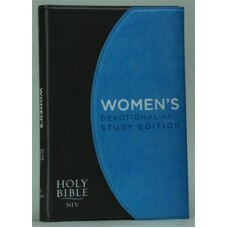 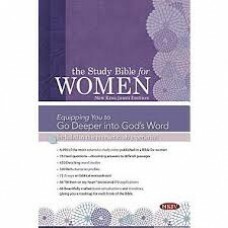 The Study Bible for Women: NKJV Edi..
Equipping you to reach deep into God’s Word.Perhaps the single most powerful aspect of this Bible ..